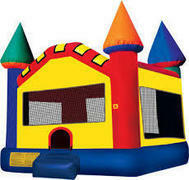 Cowboy Party Rentals offers only the latest and greatest Burleson bounce house rentals. 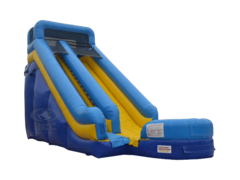 Our vast selection of inventory gives our customers a lot of choices so they can choose an inflatable rental that's perfect for their event. 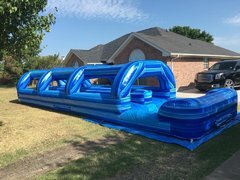 We are Burleson's one-stop shop for all your inflatable party rental needs and just recently we updated our bounce house inventory with new water slides, moonwalks, tents, tables & chairs, concessions (such as a snow cone machine or cotton candy machine), and much more. 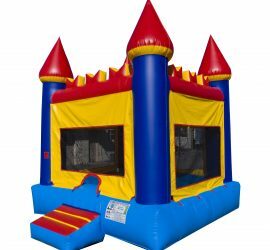 Order Burleson Bounce House Rentals Online Today! 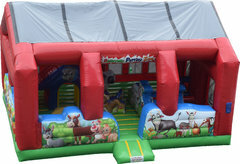 Cowboy Party Rentals focuses on providing quality party rentals at competitive pricing. 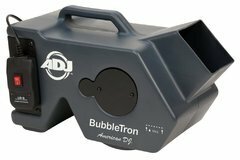 Our inventory is hand selected from the best and most reputable manufactures so that they not only are very functional but also really cool looking to capture your child's fascination! 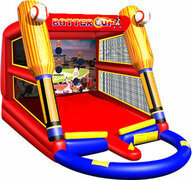 Bouncers are such an easy way to provide children something to do for a birthday party or backyard cookout! 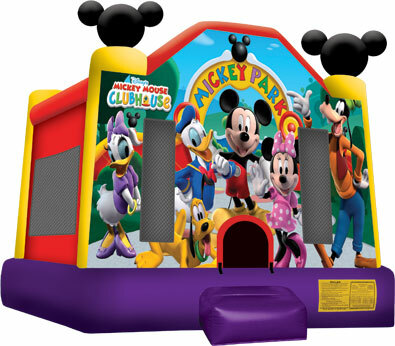 If you book with us, you are guaranteed a great looking and safe bounce house! 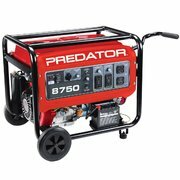 Our trained delivery crew will arrive on time and setup the unit for you and come back later to pick it up. 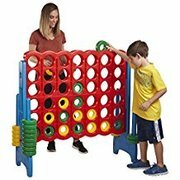 You will not have to move a muscle! 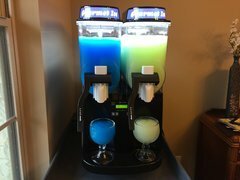 We are completely turn key! We even setup at many of the fantastic city parks that Burleson has! 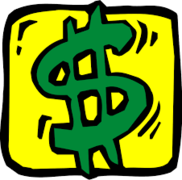 Be sure to check out the Burleson Parks and Amenities page to get all of the details needed to reserve a spot! 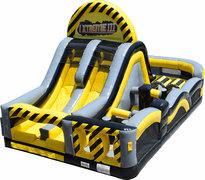 Our Water Slide Rentals provide hours of fun for many different ages- child to adult! 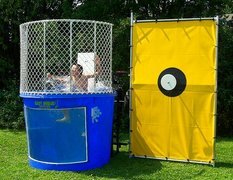 Our selection includes several different sizes that make sure you have a slide that's safe and appropriate for your target age. 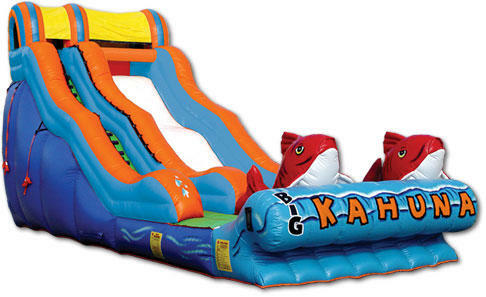 Features such as a pools, easy to climb stairs, no-jump netting, and numerous anchor points are what set our slides apart from the competitionl We have basic waterslides for smaller budgets or go big with some of water slides with huge palm trees to add that extra flair! 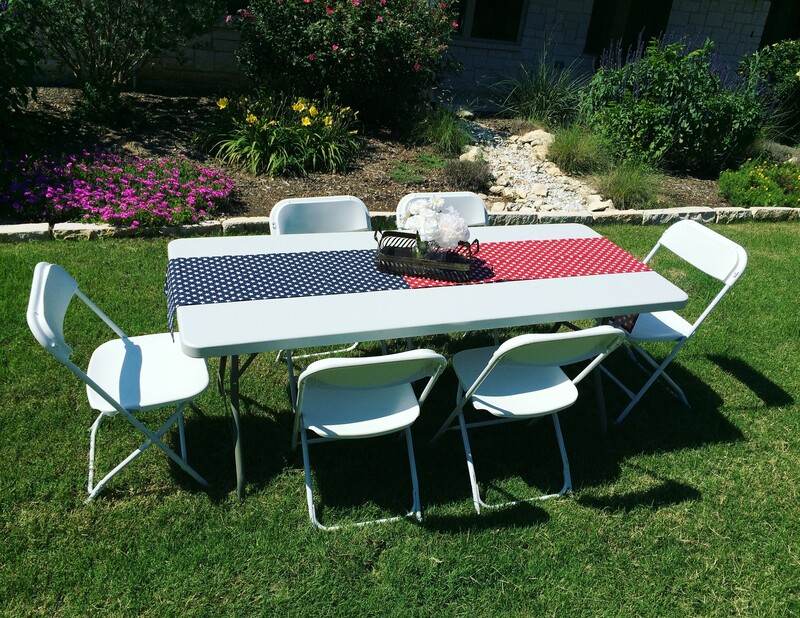 Cowboy Party Rentals offers Burleson, TX a great selection of different tables and chair rentals to fit not only your event, but your budget as well! Our brown folding chairs are a staple at backyard bbq's and festivals since they are priced for budget minded events. 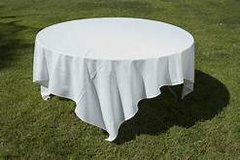 For a more formal look, look no further than our elegant White Resin Garden Chairs. These chairs pair perfect with our 60" Round Tables and Cocktail Tables with Linens. 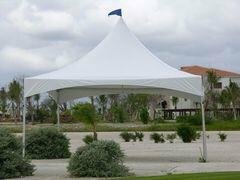 Add some of our Wedding Tents, Port-a-Cools, or Patio Heaters to help protect your guests from the crazy Texas weather!